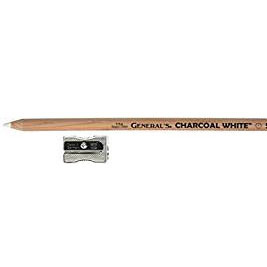 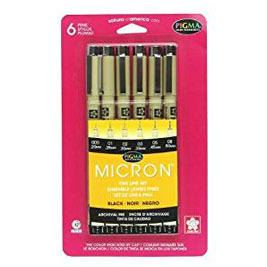 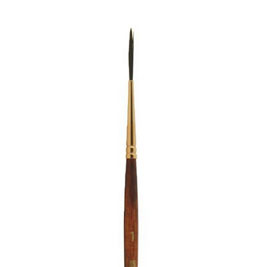 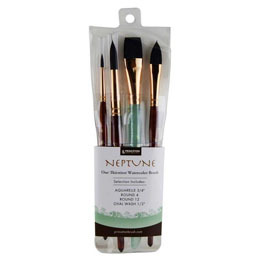 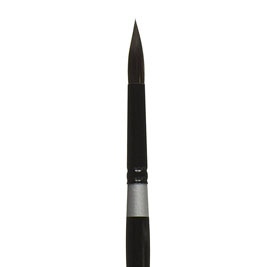 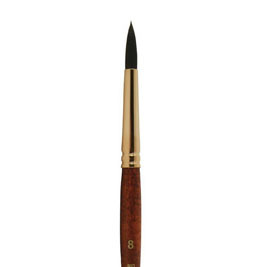 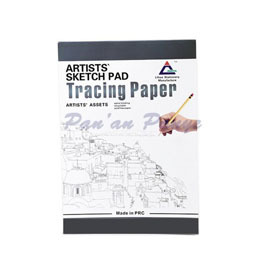 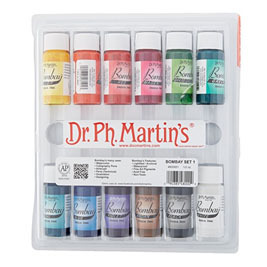 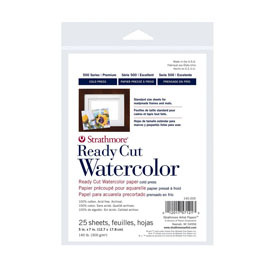 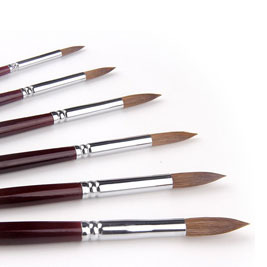 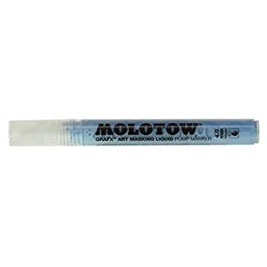 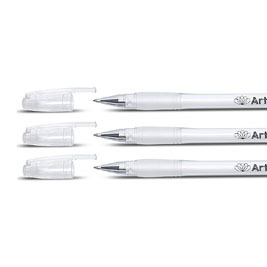 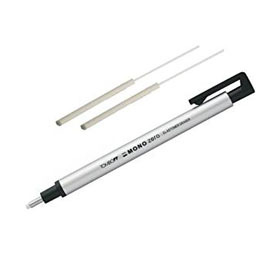 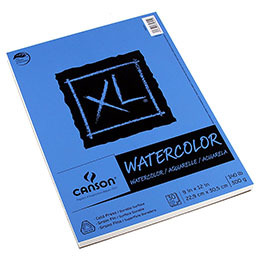 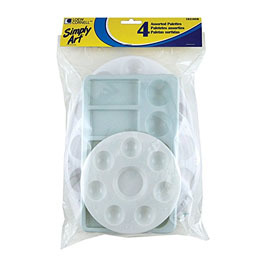 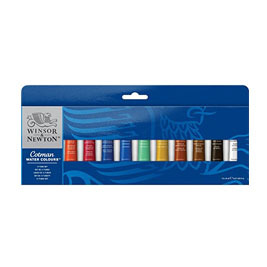 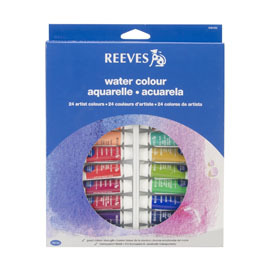 Shop for new art supplies right here! 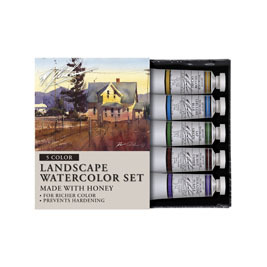 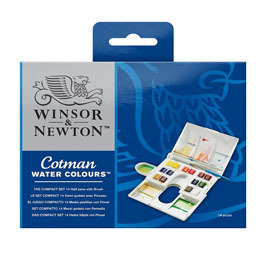 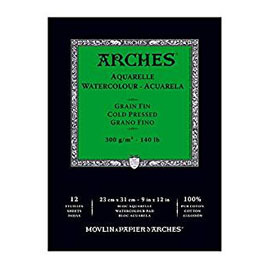 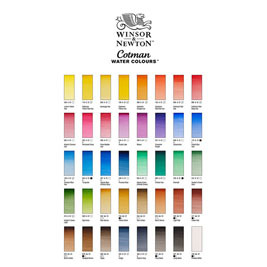 These are a few of the products I always recommend for beginners and advanced watercolour artists. 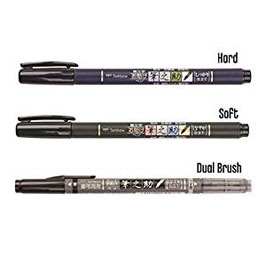 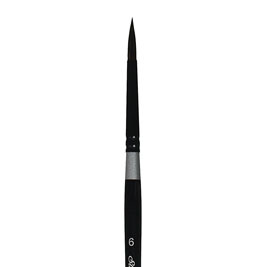 You will find budget brands as well as higher end supplies. 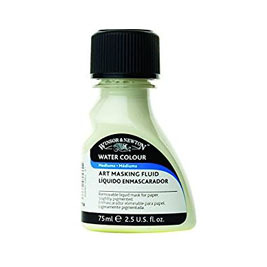 This page contains affiliate links, but only to products I frequently recommend!